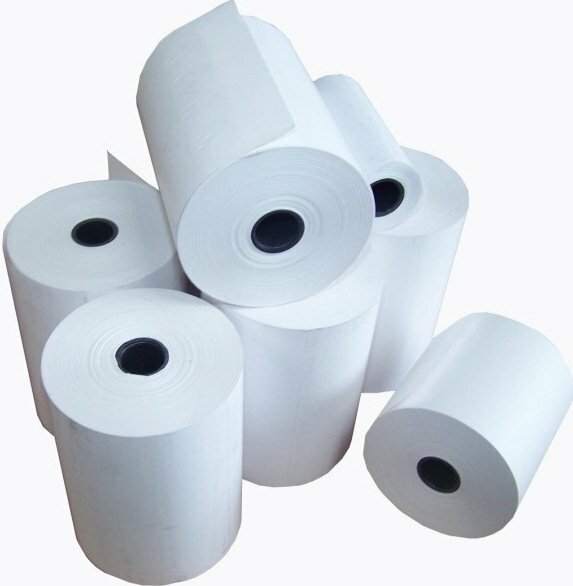 We are importers and distributors of BPA-free till rolls, credit card rolls and thermal paper rolls. BPAFreeRolls is 100% Irish-owned. We are based in Dublin, with a UK depot to speed up deliveries to our UK customer. We want to be one step ahead to bring you till paper rolls that are completely free from. Our mission is to make your business place safer and healthier for both your customers and employees.